LOW MAINTENANCE LIVING AT ITS BEST! You're going to love this adorable one-level condo with an excellent floor plan that includes an open living area and no stairs required to enter the unit. Highlights include a spacious living area with a high cathedral ceiling, a large master suite with a walk-in closet, a deep garage that can fit a full-size truck, and additional storage space in the attic. 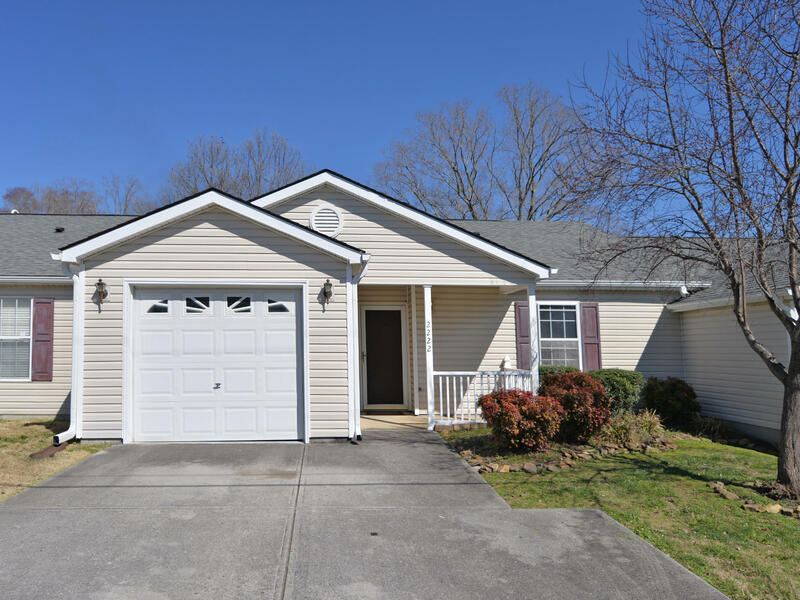 Located just minutes from Karns schools, Cedar Bluff, Pellissippi Pkwy, and Hardin Valley. Easy commute to Downtown Knoxville or Oak Ridge!